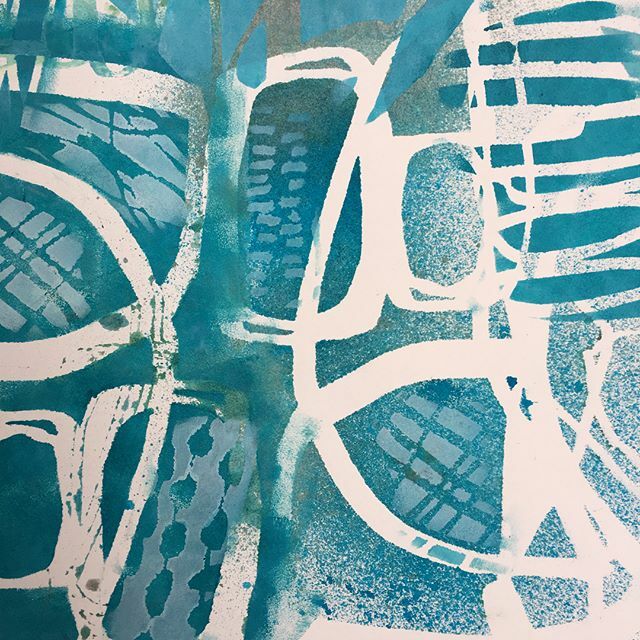 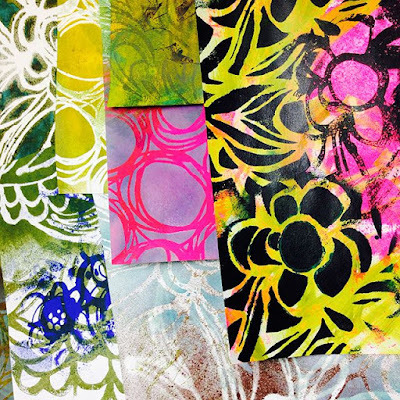 StencilGirl Talk: Traci Bautista's Favorite Stenciling Techniques! 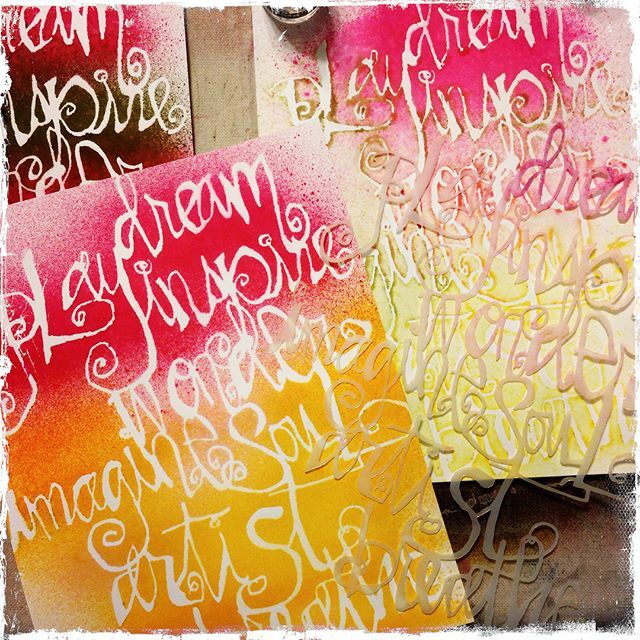 Traci Bautista's Favorite Stenciling Techniques! Hi, everyone! 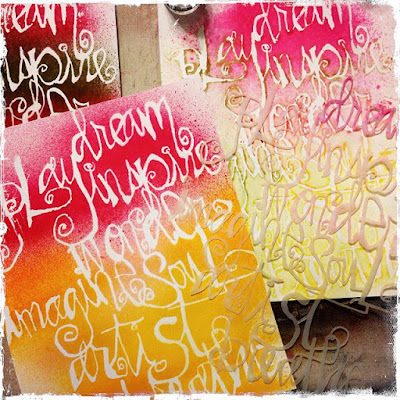 Traci Bautista here today to share with you some of my favorite stenciling techniques! One of my FAVE stencil techniques is BLACK GESSO. Use it as a resist or brush it through the stencil for a strong contrast! 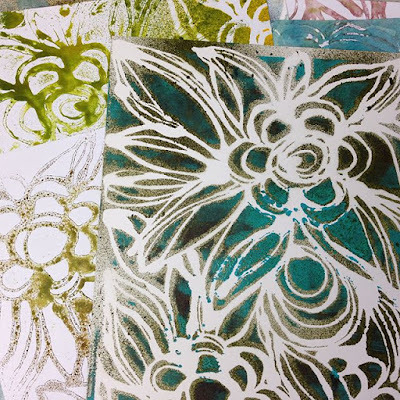 Something else I love is printing with stencils! 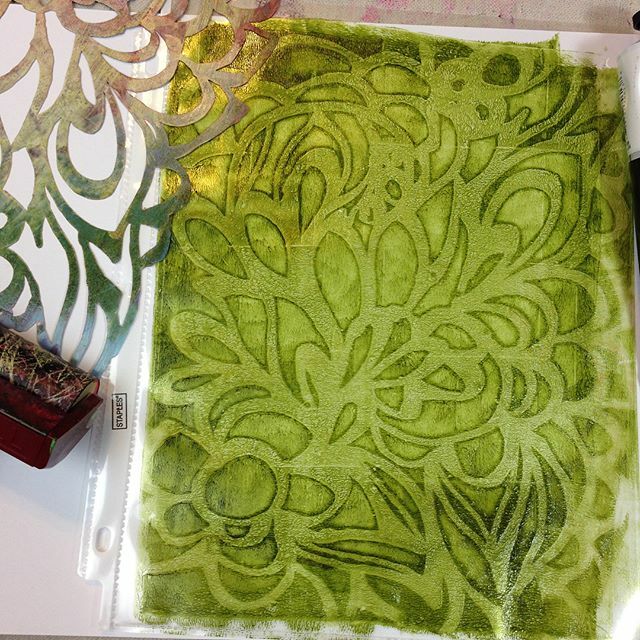 A third technique I enjoy is printing on plastic page protectors to create acrylic skins! A fourth, fun technique is using spray inks through stencils! 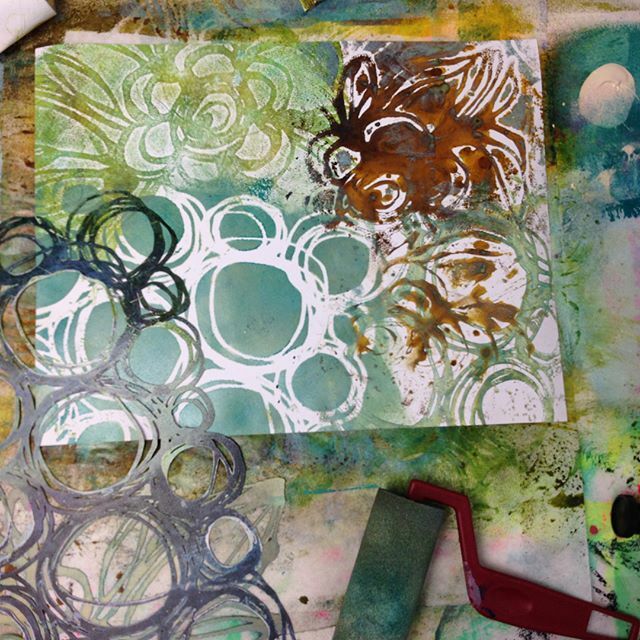 I like to paint and print lots of papers to collage later into my mixed-media art! 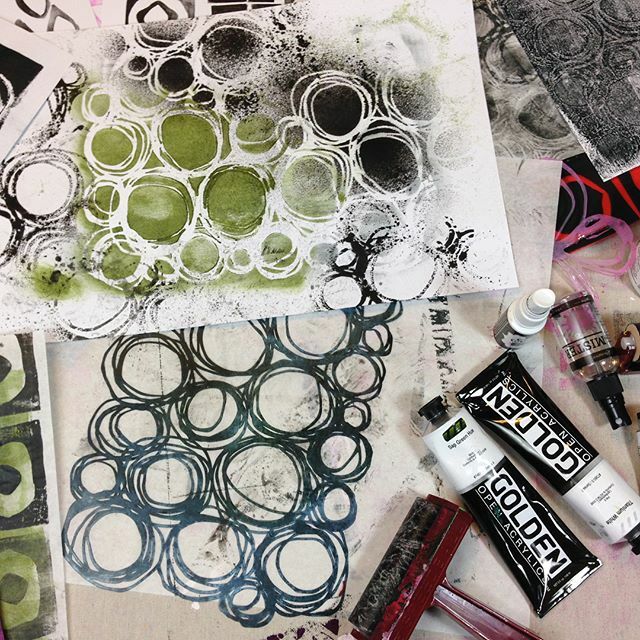 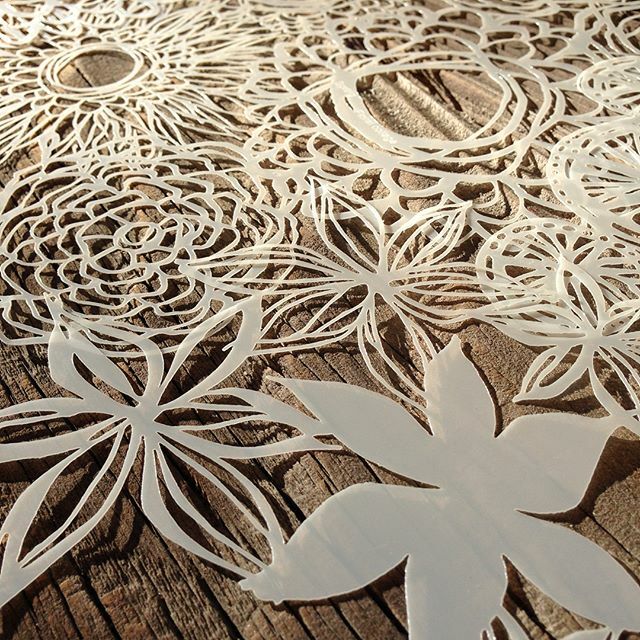 Even one stencil has so many possibilities! 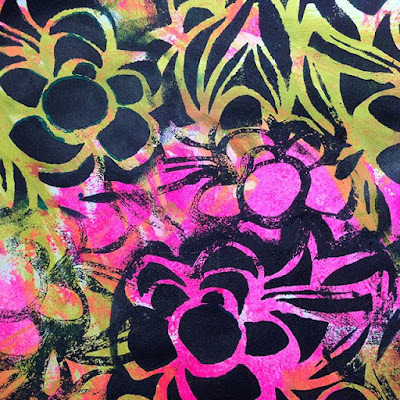 Try just a using portion of a stencil to paint and print, too! 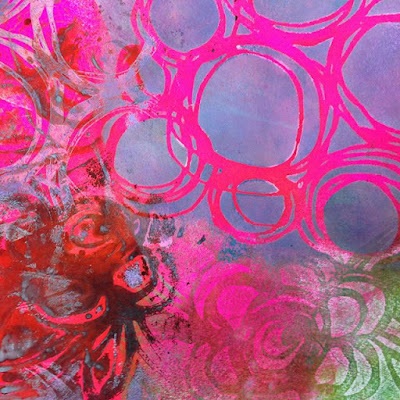 You can find all 28 of my StencilGirl® stencil designs HERE! Traci - your techniques and stencil designs are my FAVORITE! 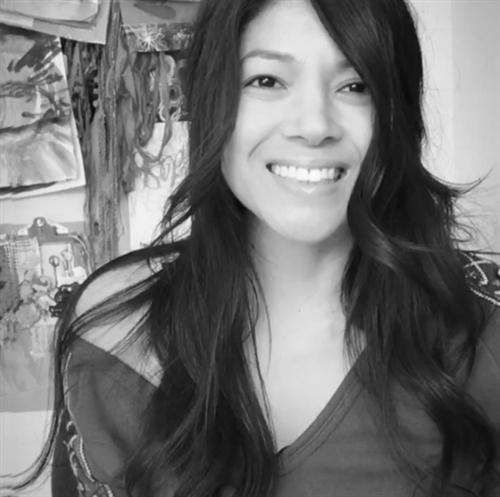 Thanks for sharing ideas and inspiring all of us! !